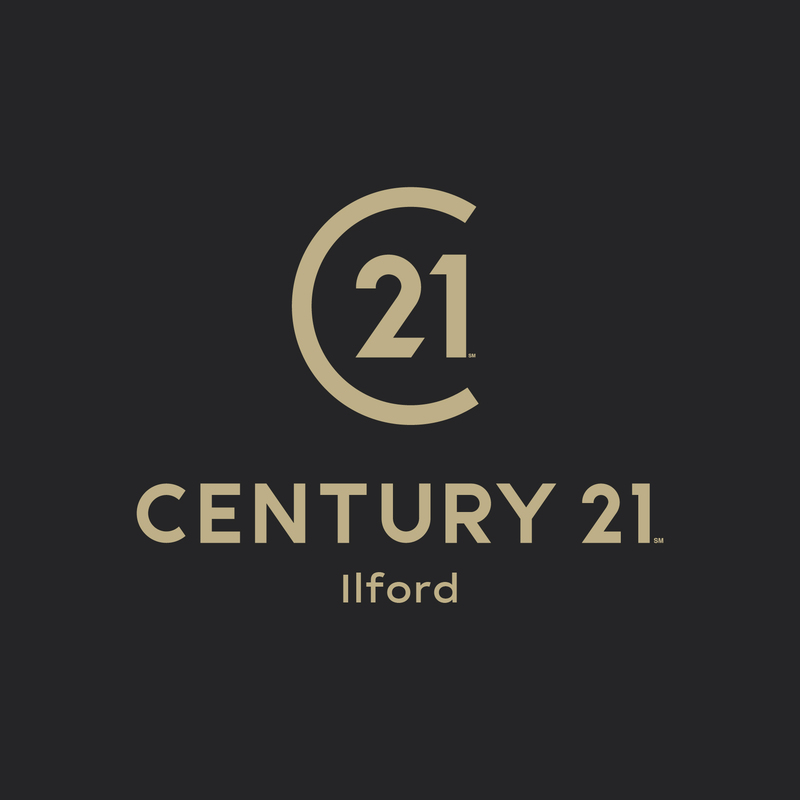 The team are proud to represent Century 21 to the Ilford area, offering professional, property related advice. 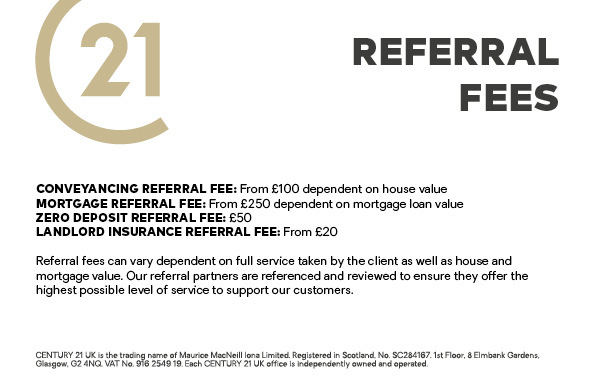 Century 21 Ilford is a member of a client money protection scheme provided by UKALA. Century 21 Ilford is a member of the Property Ombudsman.